He told our correspondent on the sidelines of the event, “In Africa, the Dangote refinery is a huge story; one of the biggest refineries in the world being built in Nigeria, likely to supply most of or all of Nigeria’s consumption. That clearly has an impact on European refineries, because they export to Nigeria. According to Bonnington, Europe is the biggest supplier of petroleum products to Nigeria, with about 75 per cent of petrol consumed in the country imported from the continent. 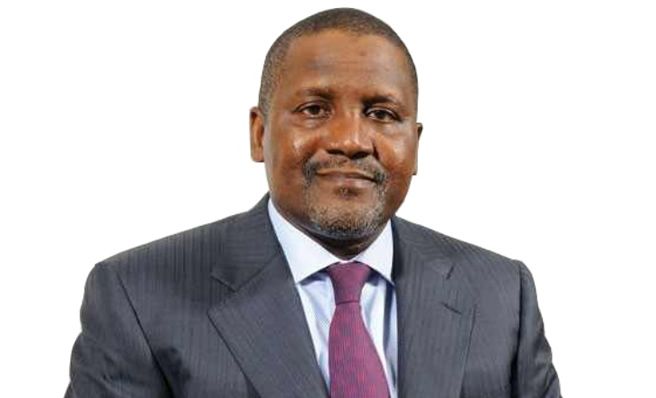 Last week, the President, Dangote Industries Limited, Aliko Dangote, said he had arranged more than $4.5bn in debt financing for his refinery project and aimed to start production in early 2020. “We will end up spending between $12bn and $14bn. The funding is going to come through equity, commercial bank loans, export credit agencies and developmental banks. Hopefully, we will finish mechanical (construction) by next year and products will start coming out in the first quarter of 2020,” Dangote added.